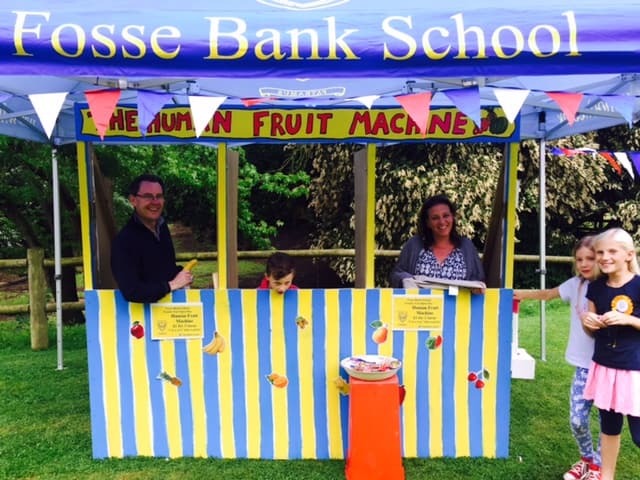 What a wonderful turnout for this years Summer Fair. 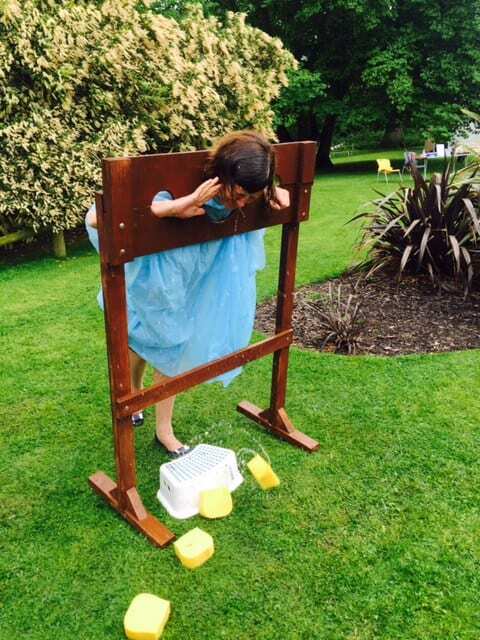 The rain certainly didn’t hamper the fun at our Royal themed summer fair at the weekend. 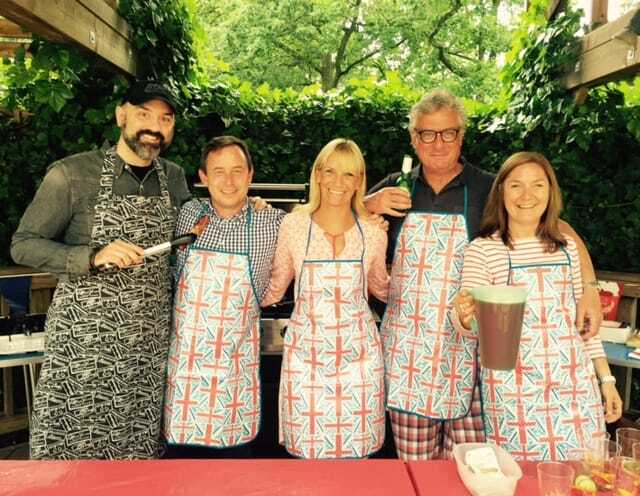 From crockery smashing and a human fruit machine to an exciting dog show and birds of prey – all washed down with a quintessentially British glass of Pimms and a tantalising BBQ. 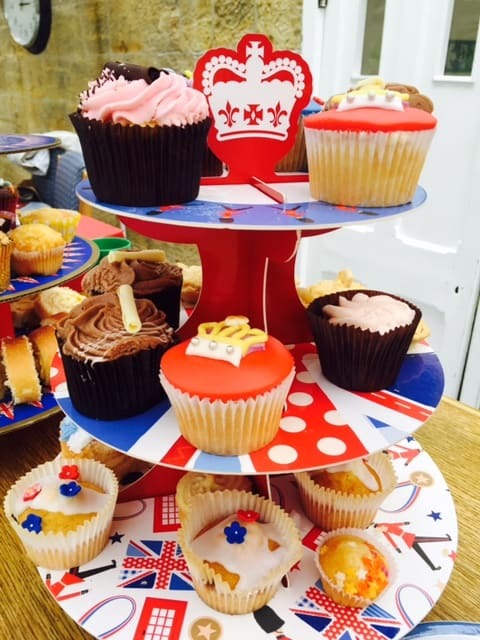 The atmosphere was wonderfully relaxed and everyone thoroughly enjoyed themselves. 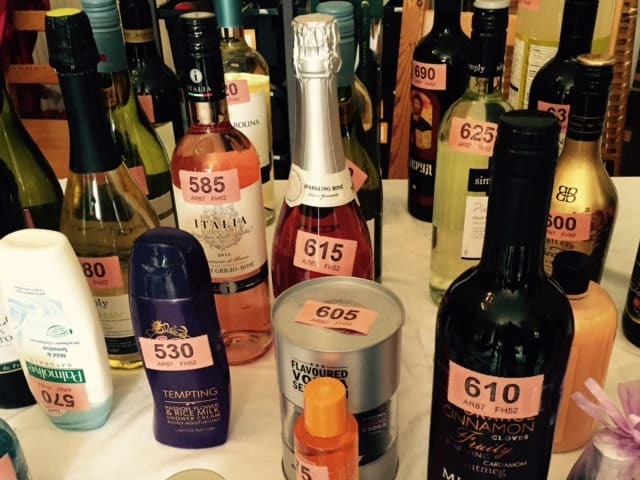 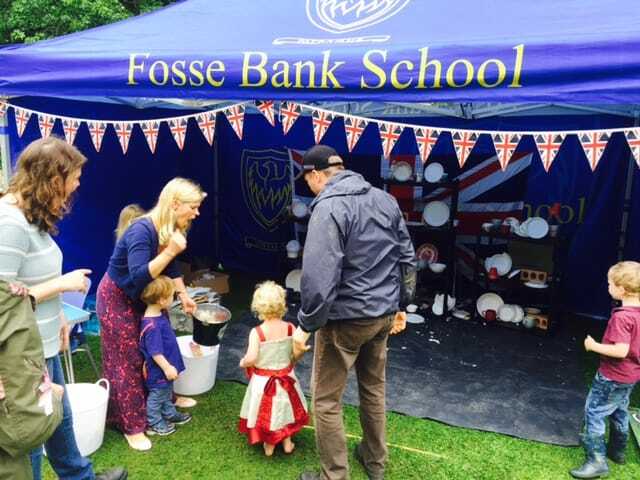 Thank you to all the lovely Fosse parents who helped on the day – it was a tremendous success!